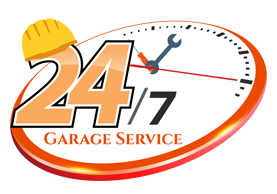 Call us today at 732-822-0778 for any garage door services. The brands handyman garage doors uses is top quality. We never settle for low quality garage doors because they cause trouble in the long run. It is always best to get the job done right and not have to worry about your garage doors. Our technicians are all trained, insured and provide a two year warranty on all work done. Contact us at 732-822-0778 or fill out a form for services. Handyman garage doors uses only the best types of garage door opener brands. We have an array of different openers from Liftmaster, Genie, Chamberlaine and more. Furthermore, each opener has its own specs and advantages. Let us help you decide on the best type of opener for your garage door.